Three years in the making, Red Collar's Welcome Home fulfills the promise of the band's acclaimed debut full-length, 2009's Pilgrim. Welcome Home continues the tradition of heart pounding indie punk & roll from the Durham, NC quartet but expands the palette with dynamic results. Red Collar combines the jagged rhythms of DC punk along with the soulful, working class spirit and lyrical bend of bands like The Hold Steady and The Gaslight Anthem. 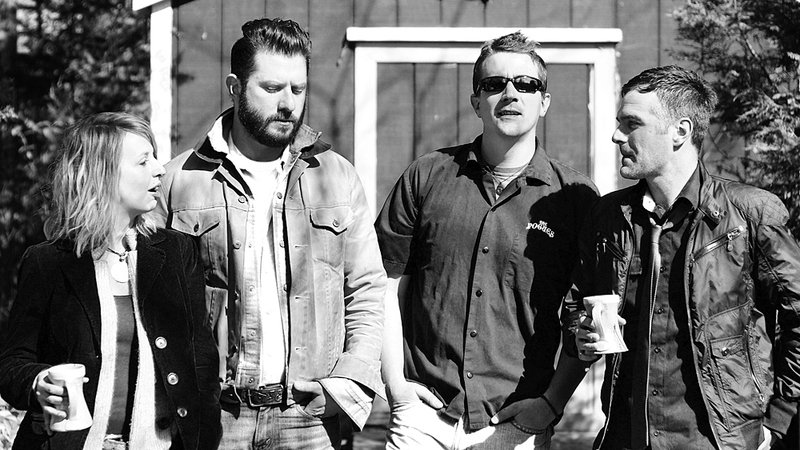 Never shying away from their influences, the band proudly displays the earnestness of Springsteen, the boldness of The Replacements and the swagger of The Clash firmly on their sleeves. Welcome Home is packed to the gills with tales, odes, and paeans of day-to-day American life, with the Norman Rockwell gloss completely removed. We’re not talking about fresh-faced kids singing about parties and idealized struggles of the proletariat in an attempt to be the next reincarnation of Kerouac. We’re talking about kids, jobs, families, mortgages, and more – the responsibilities of grown-ups who have to think in the long-term. Call it a hearty dose of the street-wise sensibilities possessed by The Gaslight Anthem mixed with the fervor of Titus Andronicus and the sincerity conveyed by The Boss in his current elder statesman role. More importantly, despite the easy sonic touchstones I’ve mentioned, the band most assuredly possesses its own voice and personality, and this can be heard most plainly in the matter-of-fact delivery and no-frills production aesthetic. “Orphanage” set a fine stage for the album, while standout cuts like “American Me,” “The Old Piano Roll,” and “This House,” are powerful, energetic, and hopeful, despite the harsh realities of life. And “Welcome Home” brings the record to a rousing conclusion that reminds us all that you can go home again, and that there are probably people who love you waiting for your return. The plaintive, pretentious, and petulant among you are encouraged to sack up, set aside your laptop recording devices, and listen to a bunch of men talk about the actual consequences of being responsible for your actions. 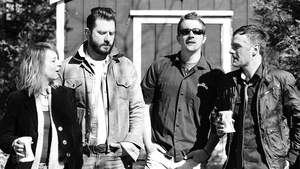 Welcome Home is a vintage, fist-in-the-air guitar rock record created by a bunch of truth-telling street preachers who manage to pen a stirring ballad or three without the over-the-top bombast fashioned by the Arcade Fires of the world. 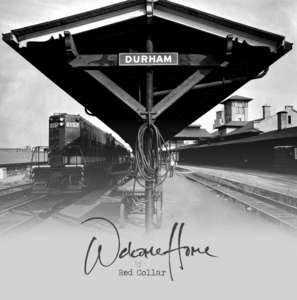 In short, Red Collar works as a fitting metaphor for this group on many levels – working-class music by the working-class from a red state who aren’t afraid to bleed a little bit for the things that are most important to them. 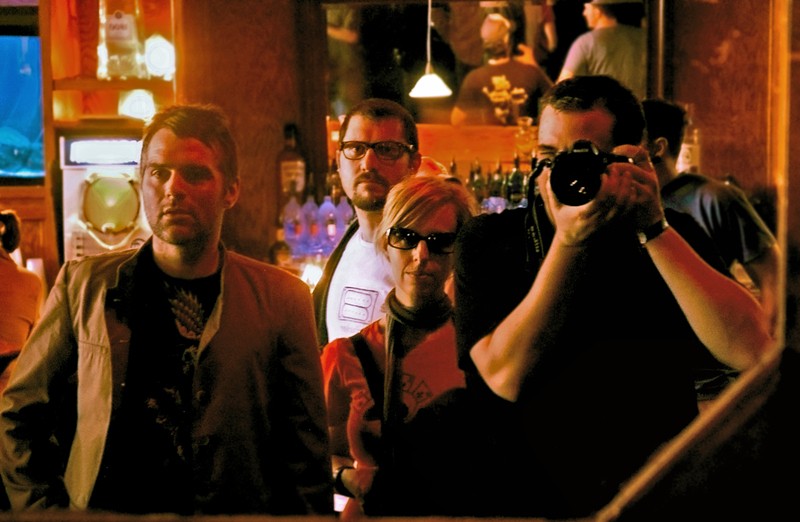 And that’s the overarching strength of Red Collar – these thirty-somethings set aside their steady-paying jobs in North Carolina and committed themselves to making music that actually has a purpose. All that you know and love about Red Collar remains but Welcome Home opens up into hauntingly beautiful songwriting territory that touches on the timelessness of Americana roots. Red Collar is back and they are better than ever. Welcome Home indeed!